We take care of your home and pets with pride and professional dedication while you're on vacation or away on business, whether it's for a few days, weeks or longer. We rarely charge for our services as the opportunity to experience life as a local with free accommodation is often payment enough. Of course, any purrs, licks, meows, barks and squawks we receive from your beloved pet(s) is icing on the cake! WHO WE ARE: We're former high school sweethearts, married 36 years, active, retired, and non-smokers. We're well-travelled (26 countries to date) and Canadian--eh! Being homeowners ourselves, we understand the importance and value of knowing your house, possessions and pets are safe and secure during your absence. 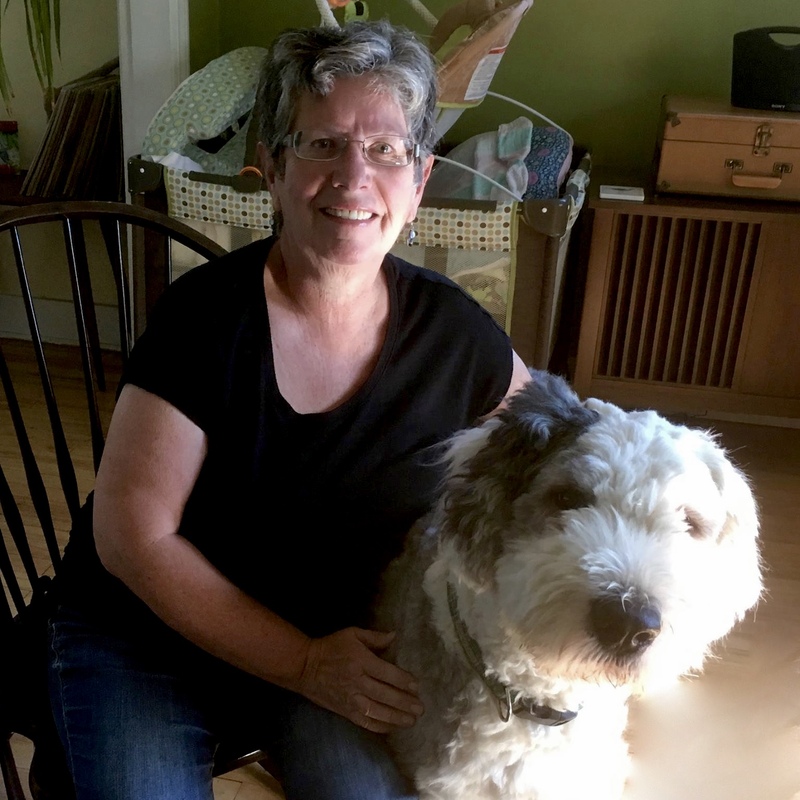 HOW IT ALL BEGAN: One simple request in 2009 to housesit for friends made us realize how much we enjoy, as well as how suited we are to, the housesitting lifestyle. Branching out across Canada and around the globe as housesitters was a no-brainer. OR use the convenient contact form to your left. Like us on Facebook and check out blog 20 Years From Now. "We are so fortunate to meet Dianne and John through THS and have them housesit for 5 weeks. We knew almost immediately when we had a Skype call with them that it was a match. They provided a lot of excellent references as well as ensuring us that they have never not followed through with a house sit commitment. "In addition, we had the opportunity to meet them in person before our vacation. They were very friendly and connected immediately with the dogs. During the house sit, Dianne sent numerous emails keeping us up to date on how the dogs were doing, as well as other news from home. We could tell that both the dogs and the house were in very good hands. "When we returned, the house was spotless, the dogs were happy and they had left a lovely not and flowers to welcome us home. In addition, they had some supplies in the fridge for us. We felt that we had hit it off not just as house sitters, but as friends. We certainly plan to stay in touch and hope that they will be able to house sit again." "Dianne and John were the perfect housesitters. I had no doubt that they would shower our puppy and cats with attention and love while we were away. "They quite obviously love travelling the world looking after the animals and owners houses. We had great communication with them while were were away which gave us a great peace of mind. "We would welcome Dianne and John back any time. It would be lovely to see them again as much having them look after Maggie, Daisy and Tigs. We can't thank them enough." "What can I say? If you are lucky enough to have these two wonderful people as your house sitters you will understand what I mean. "Excellent communications, house immaculate, cats VERY happy and my welcome home was one of the best. They provided regular updates for the 16 days I was away and handled the running of the house far better than I do! "Thank you both for all you did. Robert and Charles miss you!" "Dianne and John house sat for us for two weeks and cared for our Old English Sheep dog. We couldn't be more pleased. "They provided us with email updates and were even kind enough to drive us to the airport. They left our house cleaner then when we left for vacation and what a treat to return to freshly laundered beds - a great way to return home. 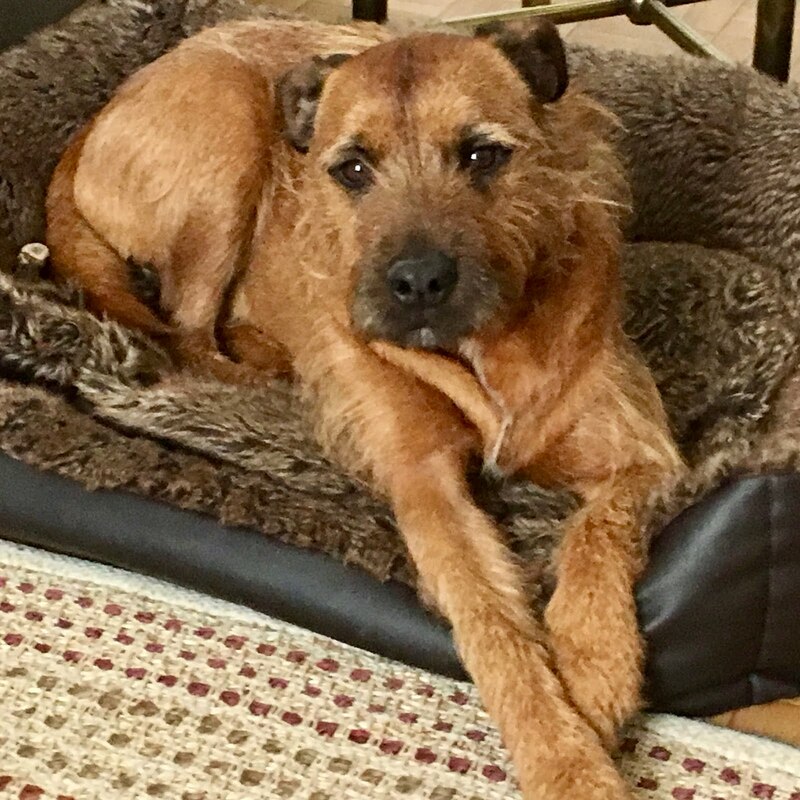 "We can tell that our dog Murphy was well loved, he's been a bit sad since Dianne and John have gone. What a great experience for us, Dianne and John gave us peace of mind while we were away!" "John and Dianne did a great job job looking after our gang. They gave lots of love and care to our dog, cat, three sheep and chickens. Everyone was healthy and happy when we got home and the house was spotless. "They gave us the perfect number of updates, though we had no worries leaving our animals in their capable hands while we were away. We enjoyed meeting them very much and wouldn't hesitate to recommend this lovely couple." "We can't begin to say enough wonderful things about Dianne and John. They stayed in our little home for two weeks with out two big dogs. 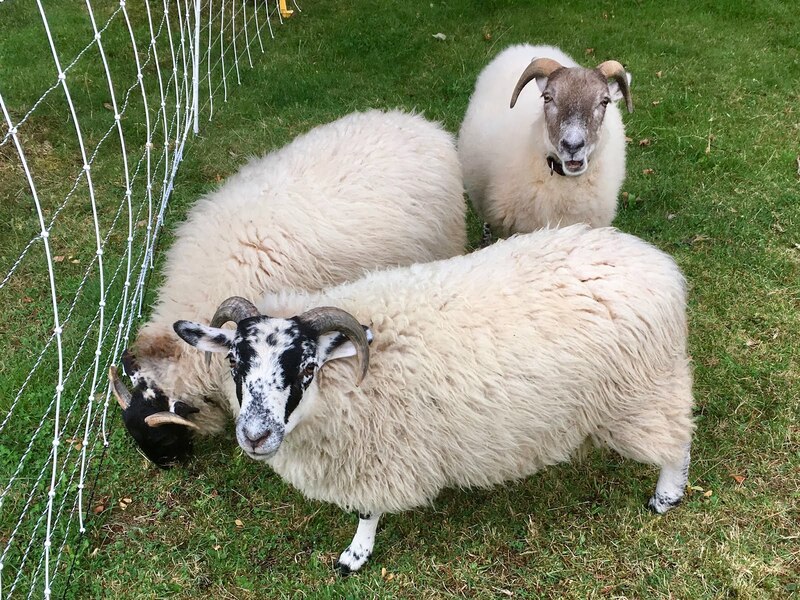 "We received daily comments/photos, and neighbours who met them as they were out and about with the dogs had such nice things to say about them. "The house was cleaner when we returned home than it was when we left, and the dogs spent a couple of days looking around the house for them. "Delightful folks, happy dogs, tidy home, frequent communication...how could I ever ask for anything more? Dianne and John are awesome!" 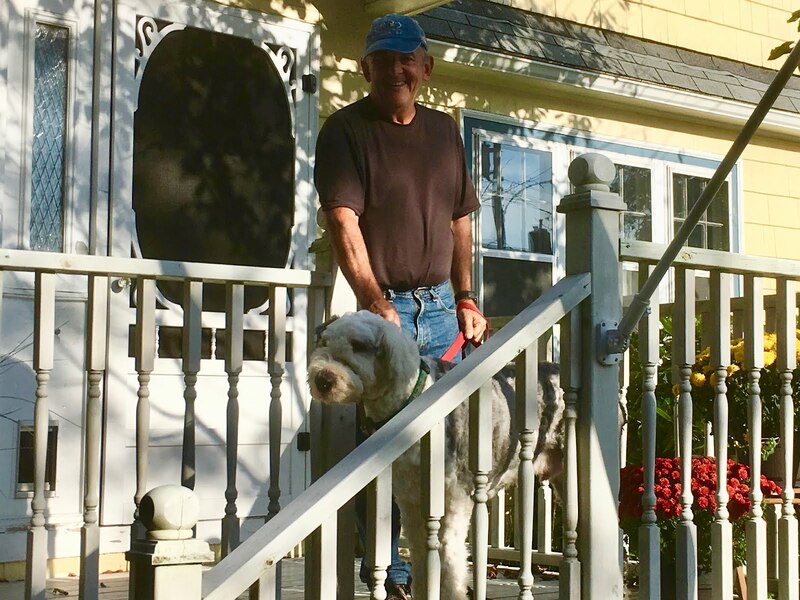 "This is the second time Dianne and John have taken care of our house and dogs while we've taken a vacation, and we could not be happier. "To be able to leave the country for 3 weeks secure in the knowledge that Holly and Maya would be so well looked after made planning our holiday so much easier. But it's not just the pet care that makes house sitting so valuable. "Just as we were leaving, our upright freezer showed signs of failure and we organised for an appliance technician to come in the day after we left. He diagnosed leaking freon and advised that we get a replacement as soon as we could. We were able to order online from our base in the UK and had the new freezer delivered before the entire contents were lost. Between Dianne, John and a friend of ours they were able to save $100s in freezer contents as they transferred everything to the new appliance. That was above and beyound what was expected but these guys just did it in their stride. "On a scale of 1 - 10 I would give John and Dianne 100 - they are that good. 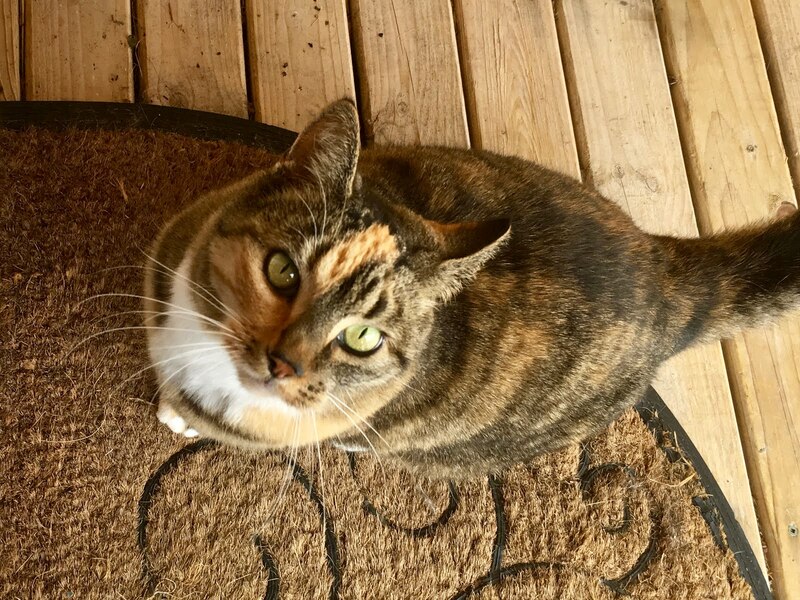 We'd have no hesitation in asking them to come again and in recommending them to anyone looking for a couple who will care for your pets and your home as if it was their own." "Well, we really struck lucky with this lovely couple, Dianne and John who looked after our home, our beloved cat, George, and our koi pond whilst we were away on holiday. "On our return the house was immaculate, the garden and pond well looked after and our cat was a very happy boy. "All in all, they are dream house sitters and I wouldn't hesitate to recommend them to others. "Dianne and John are friendly, trustworthy and good at what they do. I sincerely hope they would sit for us again in the future." "I am not sure where to begin. Suffice to say that Dianne and John were just amazing. They made us feel incredibly comfortable and relaxed when we left on our two week Xmas holiday knowing that our house and two feline friends were in good hands. "The house was cleaner than when we left it on our return and two feline friends had clearly settled in nicely - didn't even know we'd been gone! "We received email updates which was great. It's lovely to meet people who enjoy the company of your pets as much as you do yourself ... and Opus and Lima clearly liked their new friends too! "I would have no hesitation in recommending Dianne and John - given a chance we (and Opus and Lima - the furies) would have them back." "Well full marks to Dianne and John! This was our first experience of having house sitters and we came up trumps. "We went on holiday to Mexico feeling safe in the knowledge that our pets and home were being well looked after. Dianne emailed me throughout the holiday at my request and sent pictures of our dog and two cats. We came home to a spotless house and a lovely lunch and happy animals. What more could you ask for? "They are a lovely friendly couple and if they offer to sit for you take them up on it... You won't be disappointed!" 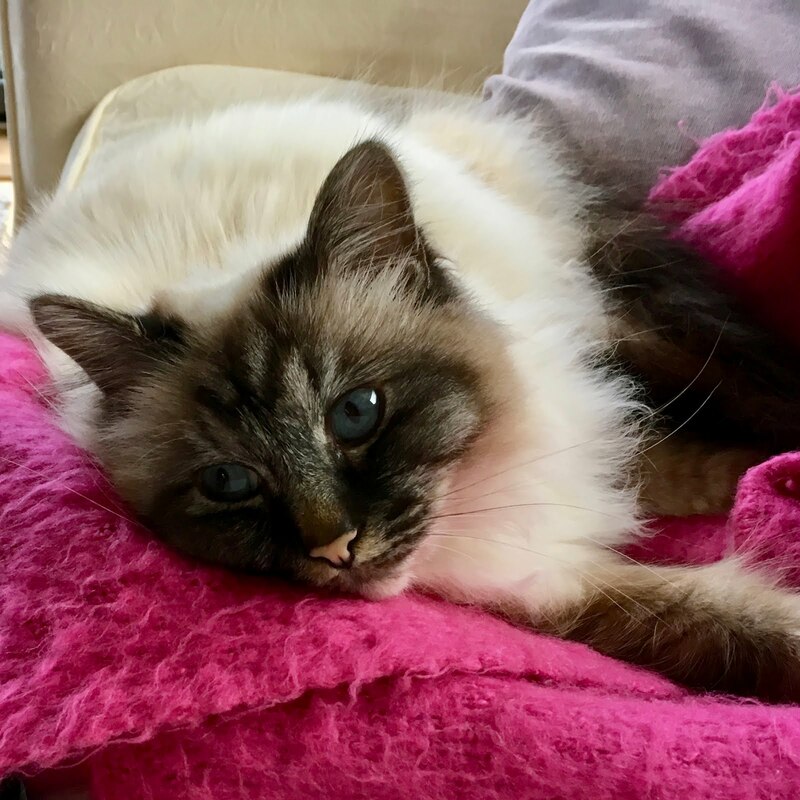 "Dianne and John are excellent housesitters and I felt confident leaving our two Norwegian Forest Cats in their care for a week while we went on holiday. "Communication leading up to the event was just enough without being intrusive and communication continued throughout our holiday with regular updates just to reassure us that everything was fine at home. "We returned to a clean and tidy house and relaxed cats. They are lovely friendly people and it was fun to get to know them, albeit only for a short time! I recommend them to anyone looking for reliable housesitters." "Dianne and John embody the name TLCHousesitters - they are an engaging, warm and interesting couple with a wealth of experience in house sitting. "Our pooches clearly enjoyed their company, the house was spotless on return and, having spent an evening with them prior to departure, we felt like we were returning to friends. "They love travel and they love the UK - we wouldn't hesitate to use their services again in the future." "It was such a pleasure to have Dianne and John look after my cats and house. One of the cats had just been put on medication - no problem for them. "They are warm, interesting, caring people and everything thrived under their watch. The house was immaculate, my home coming soup delicious and the garden tidy. "If you are lucky enough to have them sit for you - enjoy!" 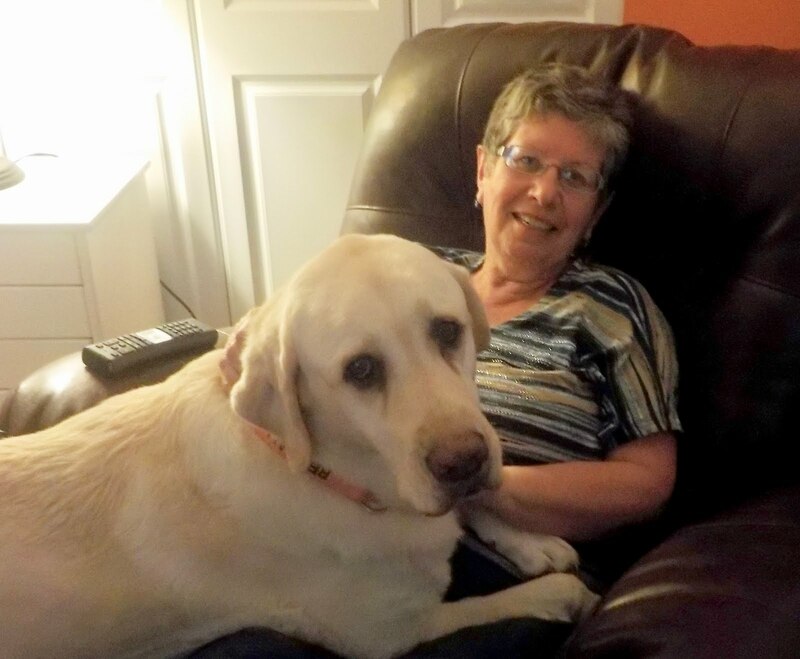 "John and Dianne were our first sitters through Trusted Housesitters. We are so happy to have met them, we had lunch together a month before they came to stay and instantly felt at ease with with them both. "They are lovely, conscientious, caring people who love animals and respect both your privacy and your home as if it was their own. "We have already asked them to sit again and wish they were available every time we go away. They are by far the best sitters we have ever had, including family, and we now consider them friends!" "We may just plan a holiday simply to have John and Dianne back! Such lovely, caring, kind and thoughtful people. "Not only did they look after our dog perfectly they also looked after our home so well. We returned to a spotlessly clean tidy home and garden. "Dianne kept us up-to-date with emails regularly and we think our dog is depressed since they left. "Such friendly, kind people whom I cannot recommend highly enough. 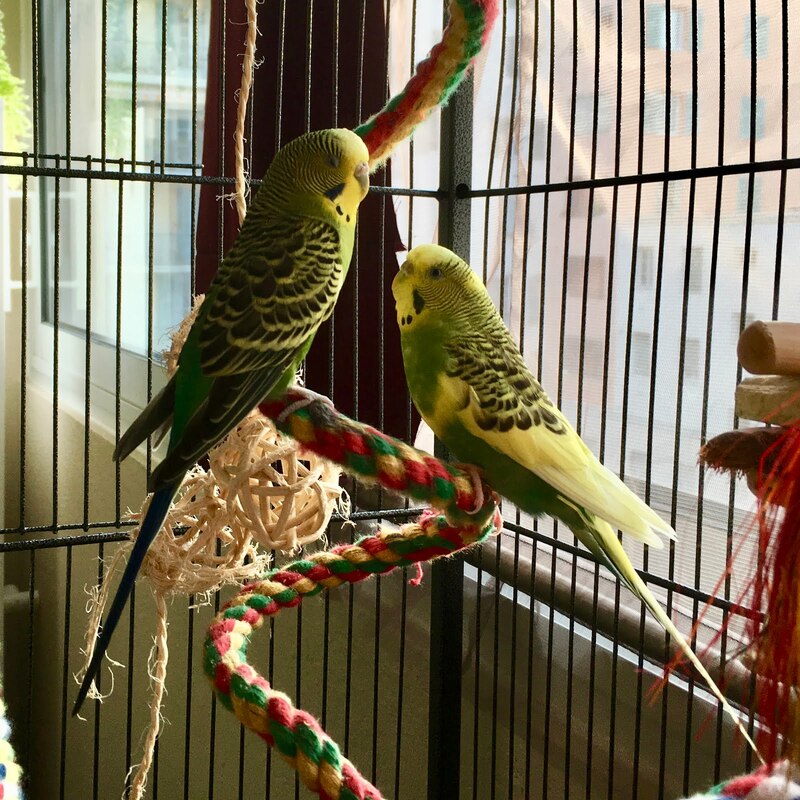 You will be very lucky to arrange this couple to pet sit - they are superstars!" "We adore our pets, but also love foreign travel so finding Dianne & John was really a life saver. Their genuine affection for animals, and their level headed and pragmatic approach left us in no doubt that our home and our furry friends were in the best of hands. "The information sheet we completed upfront allowed us to outline all the quirks and intricacies of the animals daily routines, and the web/email updates gave us a deep peace of mind while we were away which allowed us to really enjoy our trip without any nagging concerns. "We highly recommend TLC International Housesitters and would happily use them again." "I can't say enough good things about Dianne and John. They were our 4th set of sitters and although all have been terrific, these two have set a new standard. "We felt at home with them immediately. Dianne was great about keeping in contact before their arrival and they even arrived a day early and spent a night in a hotel in Montpellier to avoid possible delays. "Jake and Petra took to them quickly too and John gets the prize for first Petra contact. 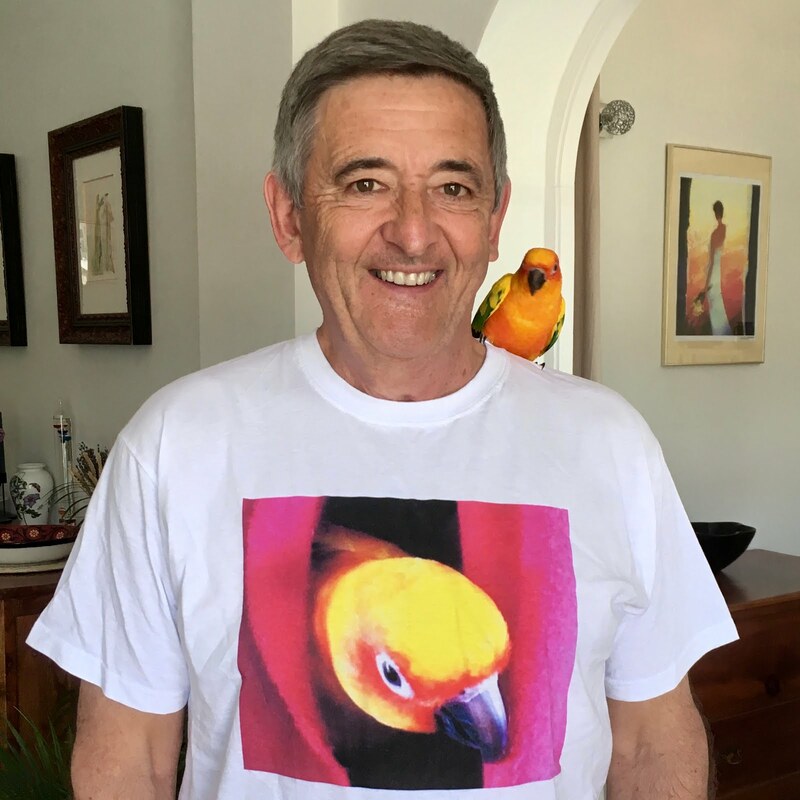 It has taken our other sitters several days to win Petra approval, but he was sitting on John's shoulder in just a day. "In addition, they were out and about seeing the sights in Montpellier, making good use of being in a new environment. Very adventurous these two. "We arrived home to two contented birds and a clean house. Who could ask for more. "Grab these two. You won't be disappointed." "John and Dianne have been our "go to" farm sitters for many years. 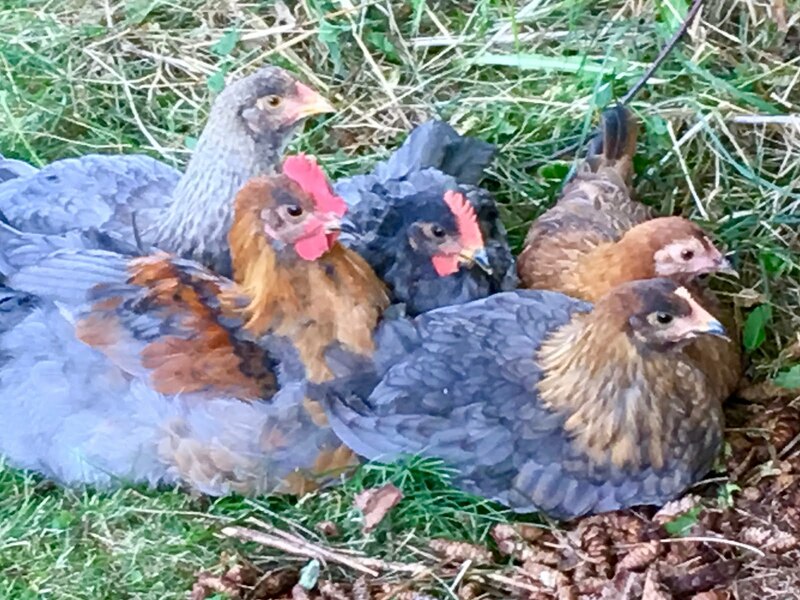 "They love our dogs, Julie and Brynn and are great at looking after the horse, donkey and assorted feathered things (chickens, ducks, geese, guinea hens and pea fowl). Knowing that the animals are being well cared for allows us to relax and enjoy our holidays. "They settle in and treat the house as they would their own. It has always been tidy and clean upon our arrival back home." "John and Dianne are extremely capable, caring, reliable and trustworthy house sitters. On our recent vacation they tended our house, grounds and pets with superb care. It was so relaxing to be away whilst having the utmost confidence that our home front was in excellent hands. "They are naturals with pets and John even repaired my barbecue for us. We highly recommend John and Dianne without any reservation whatsoever." "Dianne's blog updates with photos of Keegan, and email correspondence reinforced we'd made the right choice. They collected our mail, snow blowed our long drive way, and kept the house just as I had left it. Most important they treated our dog like a little prince, with loving care. So much so that he moped around and hardly ate for 2 days after they left. I think he was depressed. It's wonderful how strangers come into your lives through unusual ways and become great friends. "If you want a stress free getaway and need help at home, Dianne and John are perfect for the job!" "We vacation for two weeks every winter and before finding House Carers, it was stressful looking for someone to sit for our dogs. Like many people, we don’t want to put them in kennels and would prefer not to have them go away from their home environment but it’s tough finding friends or relatives willing to move out of their own homes, even for a short period. 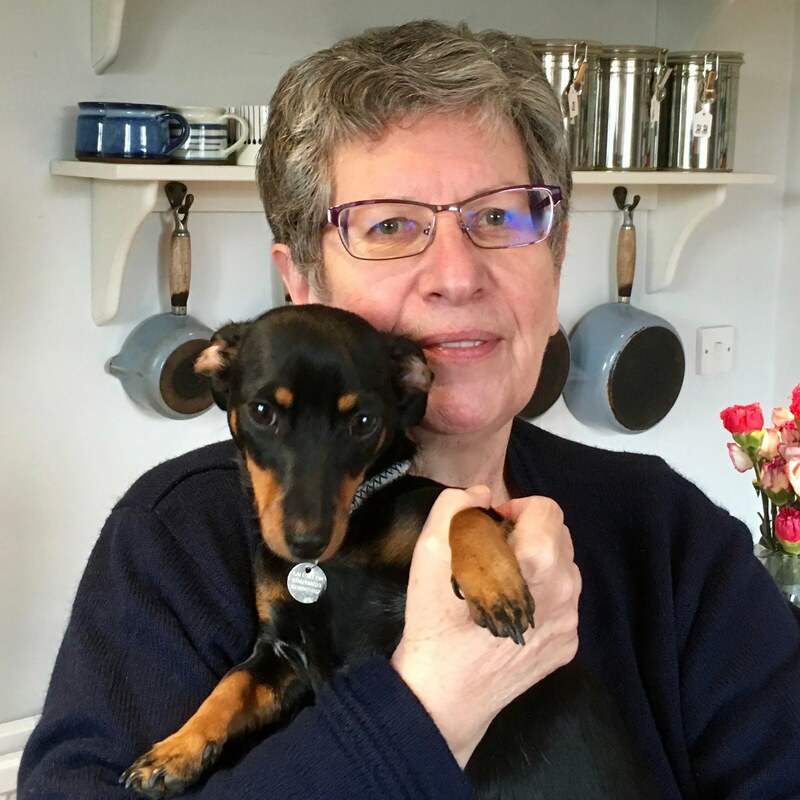 "This year, we were delighted when Dianne and John answered our ad for house/dog sitters in January. We quickly created rapport over email and then had some telephone and Skype conversations. 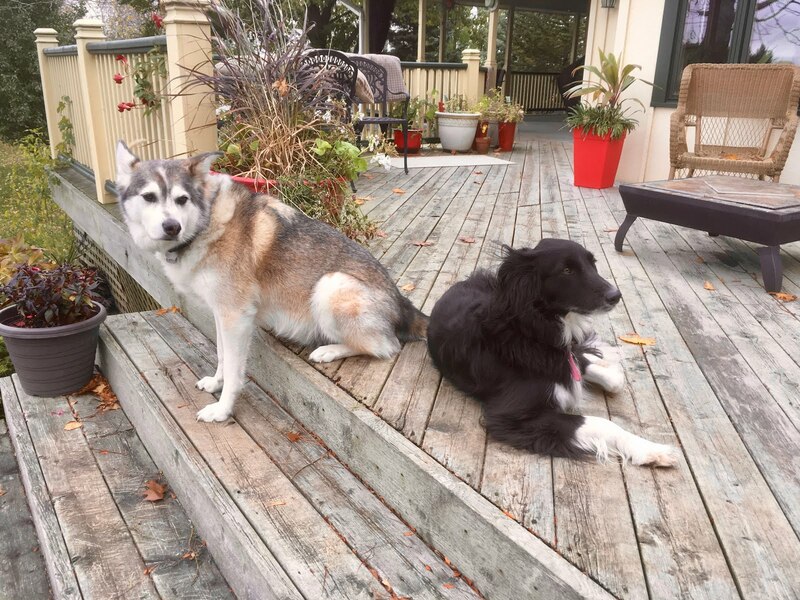 They are both clearly committed to the concept of house sitting and made us feel completely confident that the dogs would be well cared for and their routine would be continued as normal. 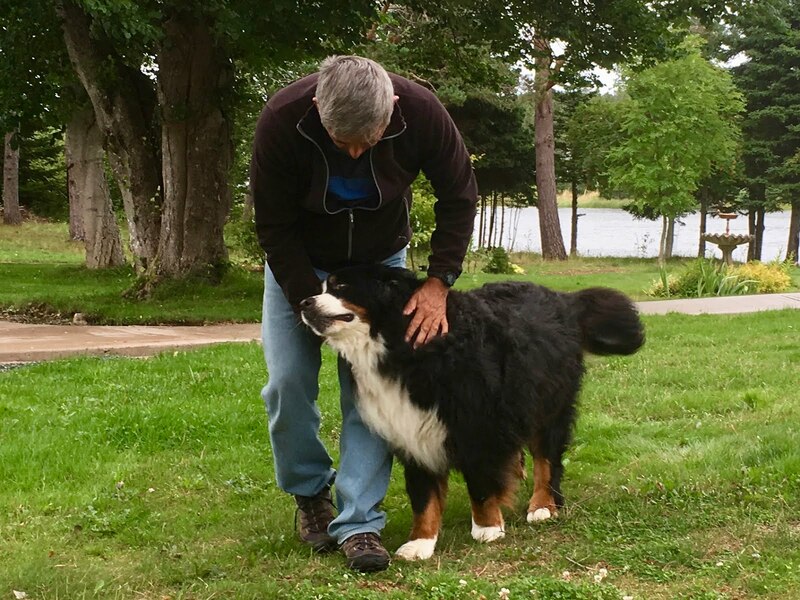 "We were asked what we wanted in the way of updates and communication and were happy with an occasional Skype message and photo of the dogs out on a walk. John was great at keeping our driveway cleared of snow and we arrived home, after a fairly heavy snowstorm, to shovelled pathways and steps, which was over and above what we expected. "This sit went so well that our black lab has been in a sulk for two days and spends her time watching out of the window for Dianne and John to return! "This was our second highly successful house-sit with House Carers and we would highly recommend them and specifically John and Dianne as excellent sitters." © TLC International Housesitters. Picture Window theme. Theme images by zbindere. Powered by Blogger.